The value is in the land in the heart of Historic Ellicott City. 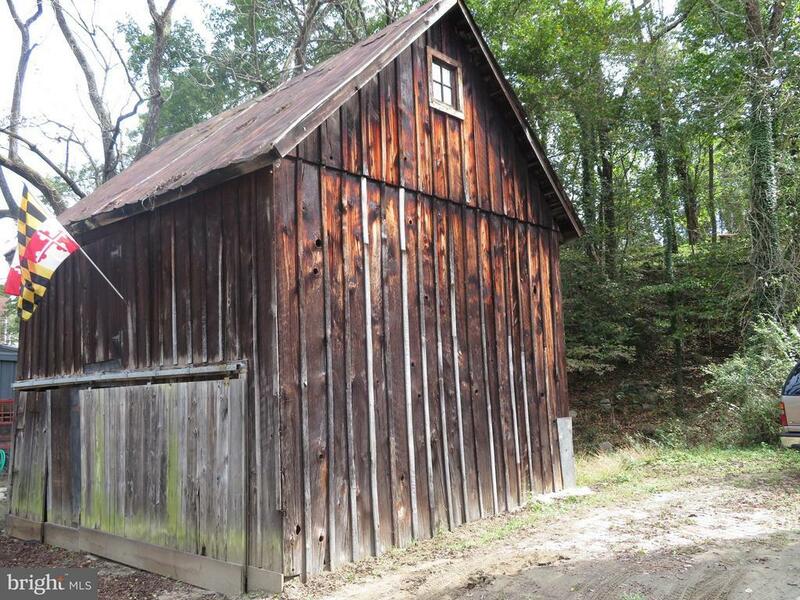 A home can be built following Historic Ellicott City guidelines which will qualify the structure to be restored into a single family residence. To do so it must be flood proofed in accordance w FEMAs code, rules, regulations. 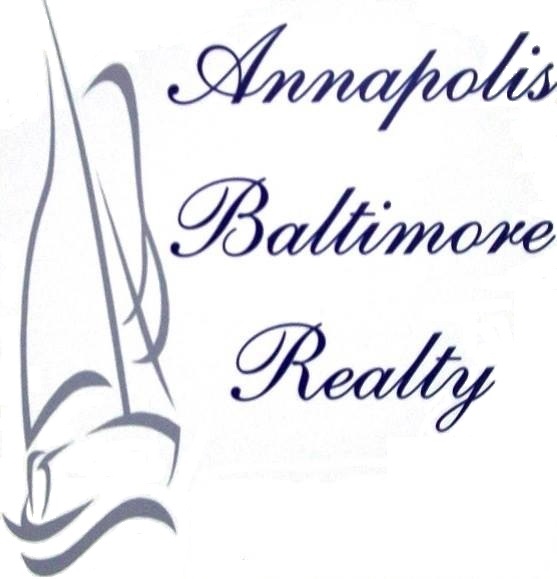 This is a great location if Ellicott City is where you want to live. Owners can walk to anywhere in town. The home to be built would be great for anyone who owns a business in Ellicott City. Please contact the listing agent for more details pertaining to the building process. Directions: Main St. Ellicott City. Make a left on Merryman. Building on the left.